The psychology of colors is based on the mental and emotional effects colors have on people in all aspects of life. Since we spend most of our time at home or in the office (unless your home is also the place where you work), we need to analyze how colors can be used to our advantage. Colors are a very important part of interior design and we want to give you an overview of how to make a bedroom more relaxing and an office into a workspace that can spark your creativity. All that with just the power of colors. If you look at your closet, you will notice that one dominant color or shade. We all have certain colors that we love, but in interior design these colors don’t have to necessarily bring out the wanted effect. So let’s see what we can do about it. We don’t spend that much time thinking about the colors around us; at home or in our place of work. 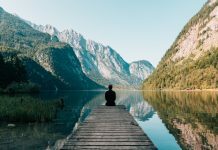 Different colors create different moods, and since they do have an effect on us, we should know the basic psychology of colors. 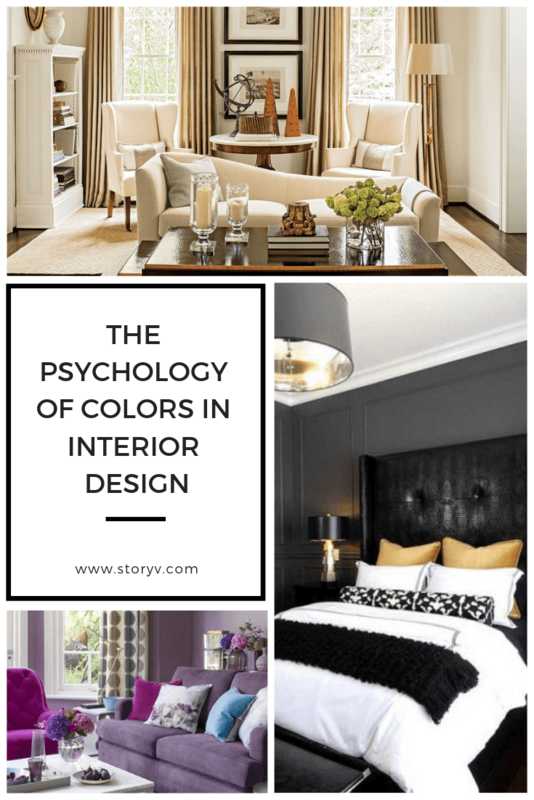 So here is the breakdown of most common colors we use in interior design and their meanings! 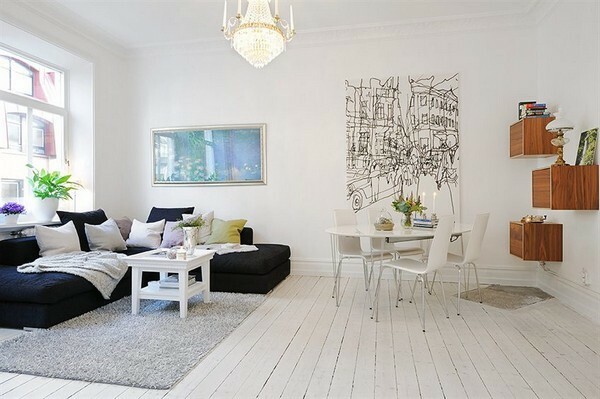 White is the most common color in interior design, from walls to modern minimalist furniture. It’s a bit dull but pleasant, and it helps smaller spaces look bigger. It represents innocence and purity, but it can also be seen as a cold and unfriendly color. So, I strongly suggest adding warm-colored accent pieces and wall decors to your white room. According to Feng Shui, red is the most dangerous color to play with at your home. Too much red brings out aggression and anger since this color is associated with fire. You don’t want your home to be overly stimulating, so if you like red, try to limit the presence of that color or block it with purple or blue. Red also raises energy, so you might want to add red details in your living room and dining room. 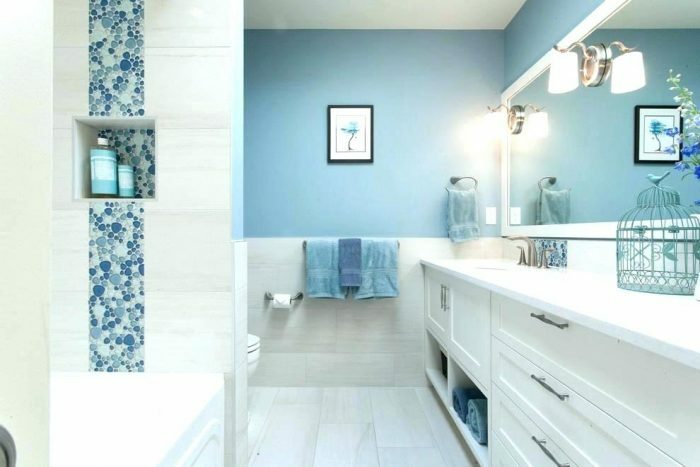 Blue is the perfect color for bedrooms, but since it can create a spa-like feeling, it can be used in bathrooms as well. Blue is the color of serenity and peace, and it is best to combine it with white. Too much blue brings out sadness, so make sure not to overuse it. As the color of nature, green symbolizes hope, good luck and abundance. It is great for offices, but it is also a good choice for bedrooms and living rooms. The only place where you should avoid using green is the kitchen because it kills your appetite, at least according to Feng Shui. Purple is very dramatic because of its dark shades and calming lavender tones. 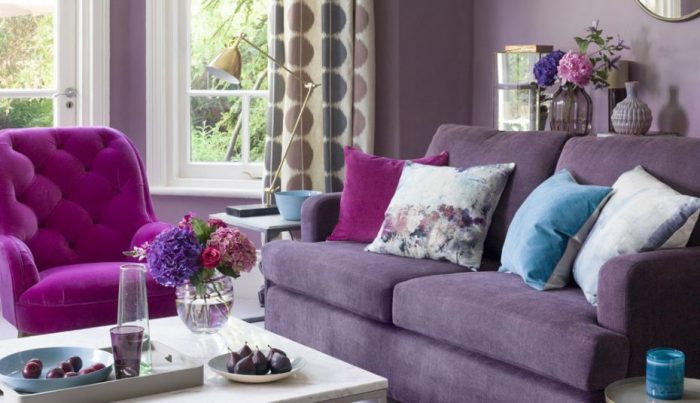 Dark purple can make any room look elegant, expensive and luxurious, so it is good to have it at a certain amount in areas that are most likely to be seen by people. Lavender is great for bedrooms and kitchens, but not for any type of workspace because it can make you feel drowsy. 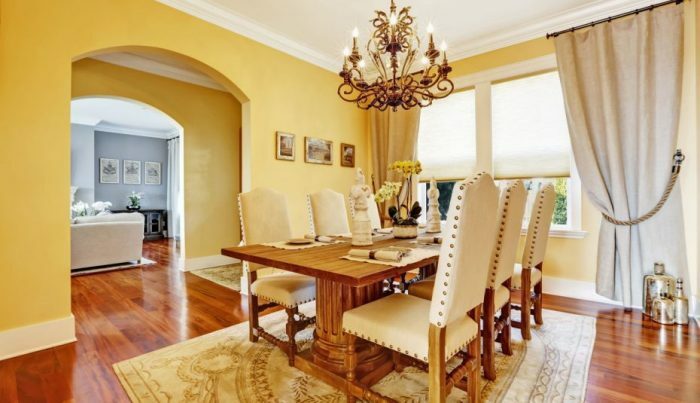 Yellow is the color of sunshine and happiness, which is a perfect choice for kitchens, dining rooms and bathrooms. 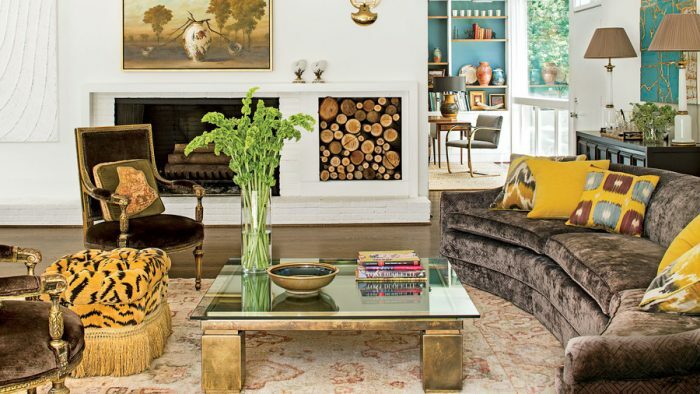 You don’t want to sleep in a yellow room because recent studies have shown that large amount of yellow can create feelings of frustration and anger. Every room needs a touch of black, but it is best used in small doses and as an accent. Black is a heavy color yet very sophisticated. Black is essentially an absence of light which makes it dangerous but unavoidable. Each color has its strengths and weaknesses. Each color also has various shades. So if the shade is warmer, it is more welcoming and more open. Red has the most variations; some are very soothing, while others are scary and aggressive. Keep in mind that color choice is a very personal matter. So if you have a vivid and energetic personality, you will feel much better in red hues. Colors reflect your lifestyle. If you want your home to feel warm and cozy, add a personal message to the whole décor.